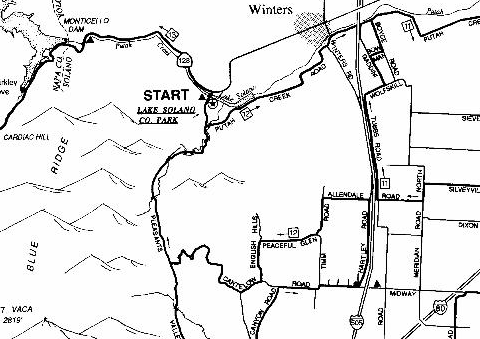 There are a number of great rides in and around Winters! 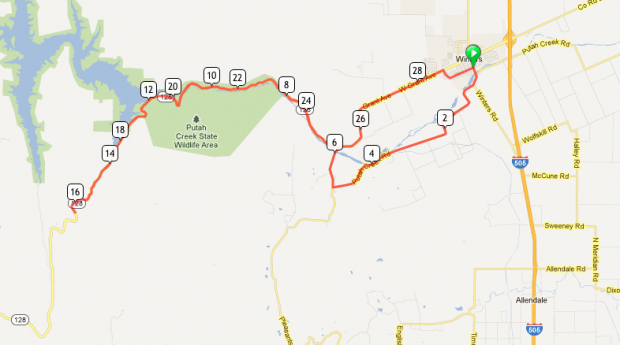 Click this link for a google map of the Cantalow Road Ride…. The google map of the Cantalow ride is mine…starts at my house. Its a cool feature of google maps that you can save routes to your own maps.